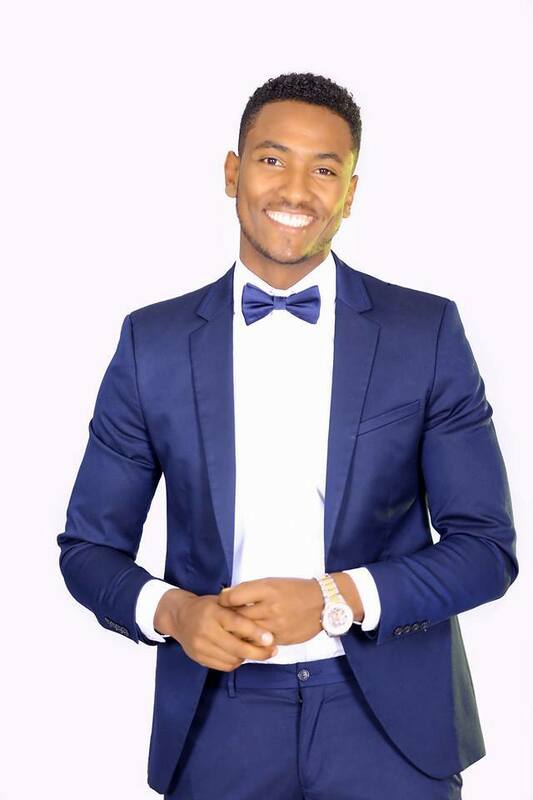 Ethiopia will be represented in the third edition of Mister Universal Ambassador, by Yohannes Asfaw, from Addis Ababa, who has been chosen as Mister Universal Ambassador Ethiopia 2017. 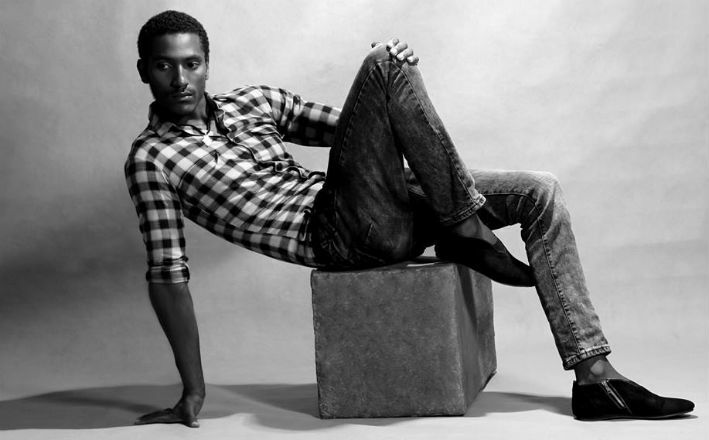 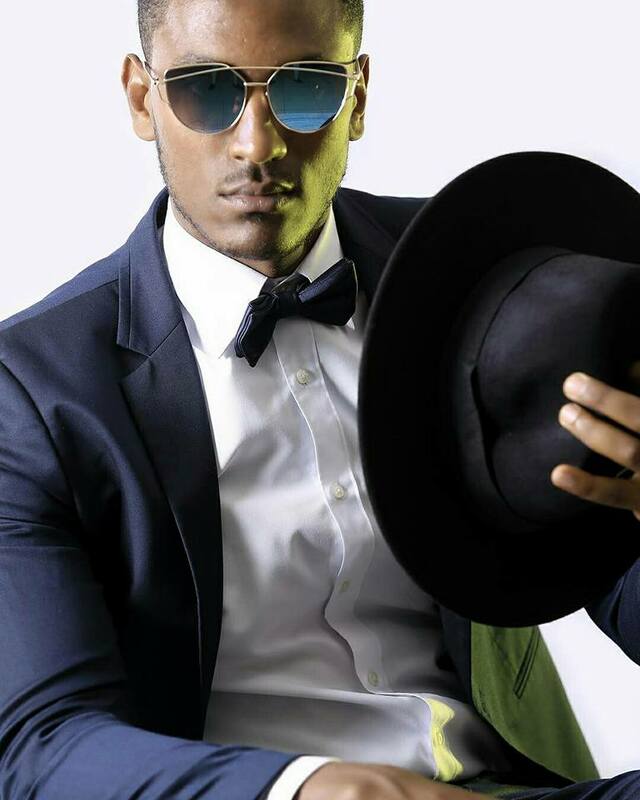 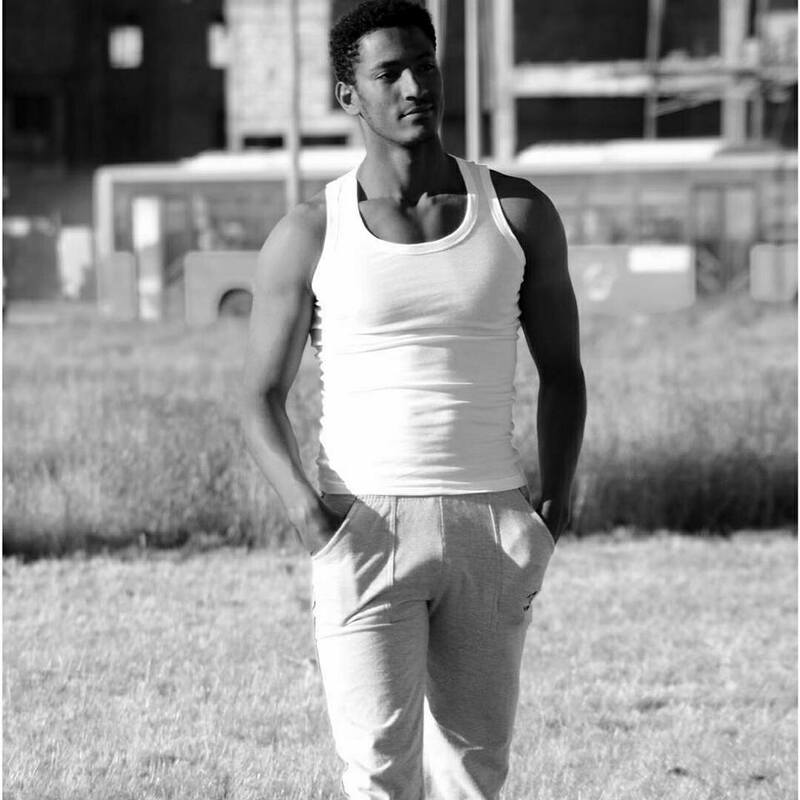 25 year old Yohannes studies acting and works as a model in his country. 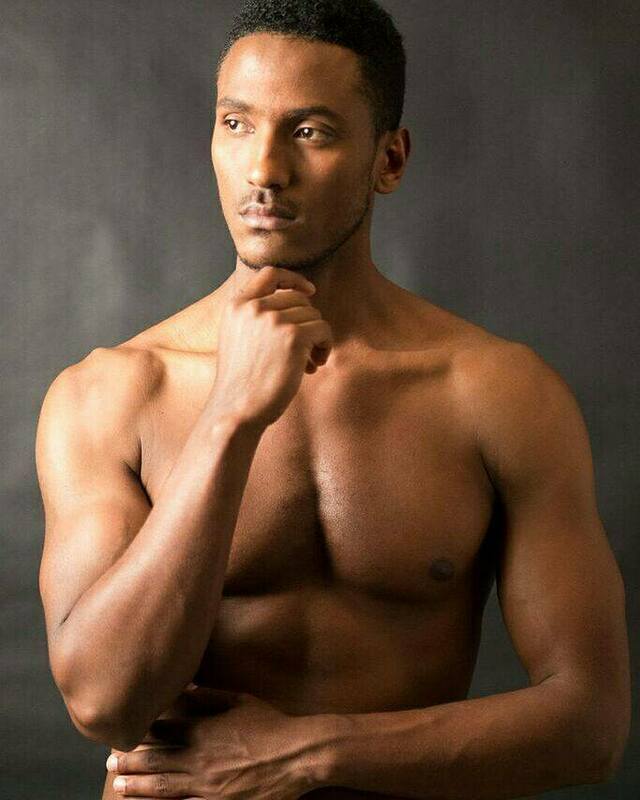 He previously represented Ethiopia in Mister Supranational 2016.